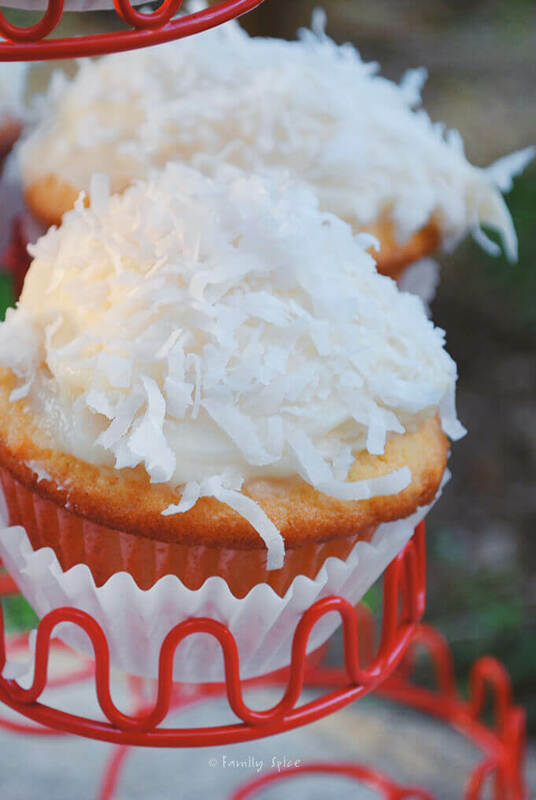 These dreamy coconut cupcakes are moist and packed with shredded coconut both inside and out. Goodness, I haven’t baked anything since Christmas, much to my children’s protest. After a month of indulging in sugar and chocolate, I was done with it all. So done that I didn’t realize that I was almost out of flour and sugar! Not in my house! My kids were excited to come home from school and smell the sweet smell of Mommy baking something. God bless the man. Subtleness is not one of his strong points. I explained to him that these cupcakes were not for me, but for the children. 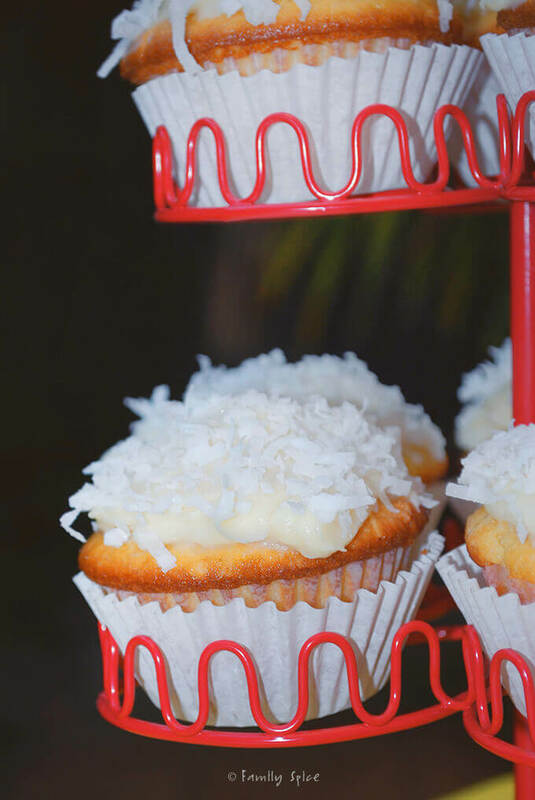 We all know they are fans of coconut… sometimes… Well, I was committed with Barefoot Bloggers and I wanted to make these cupcakes, OKAY? It was a good thing my husband wasn’t around when I was mixing the batter. 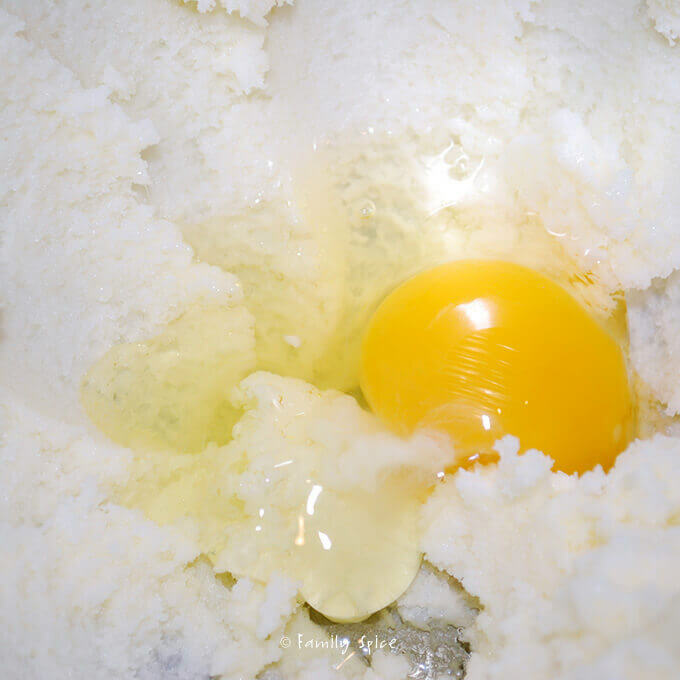 I always like to sneak a taste of a dessert batter, to get a preview of what is to come. You can tell a lot from the batter. And after making many cakes, cookies and bars, there are only a few batters that make me lick the bowl clean. This is one of those batters. Maybe it was because I hadn’t baked in over a month. Or maybe it was because this thing was absolutely irresistible! Would the cupcake taste just as good? Now I usually don’t have buttermilk in my fridge. I know there are religious cults over buttermilk, but the stuff just goes bad too quickly for me. I always have yogurt and milk and so I substituted the 1 cup buttermilk for 2/3 cup of plain yogurt and 1/3 cup of milk. 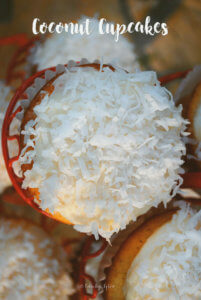 The cupcakes turned out fluffy, moist and a refreshing change from the standard choices of vanilla or chocolate. 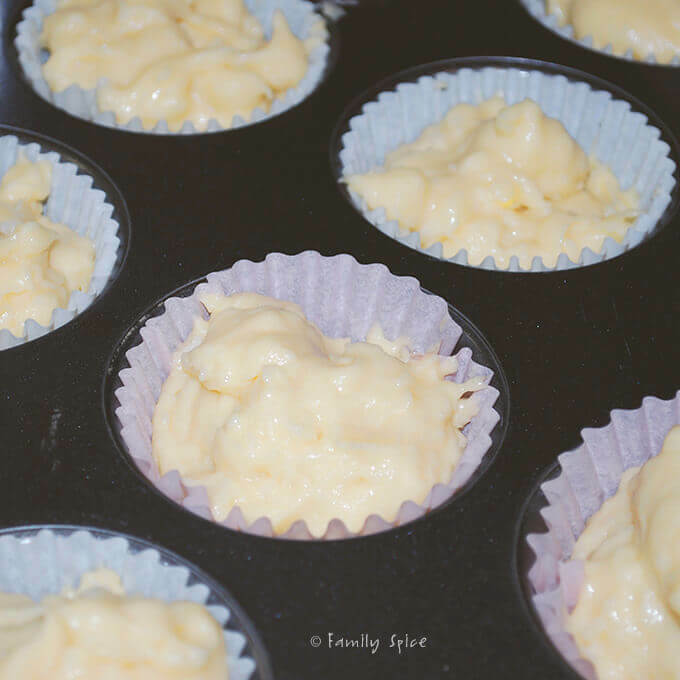 This is one cupcake recipe that I will DEFINITELY make again! Preheat oven to 325ºF and apply non-stick spray to of a 24-cup muffin pan or line with paper cups. 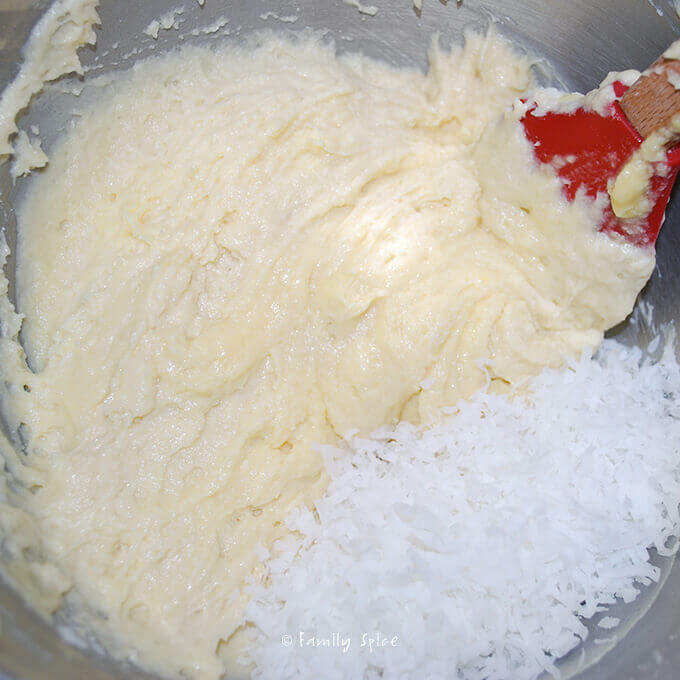 Mix half of the flour mixture to the butter mixture. 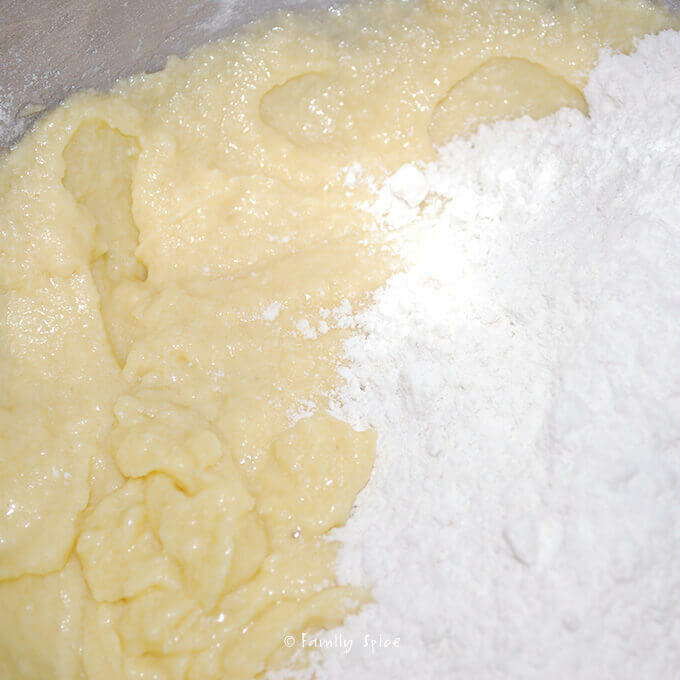 Mix in the remaining half of the flour mixture. Fill each muffin cup up to the top with batter. 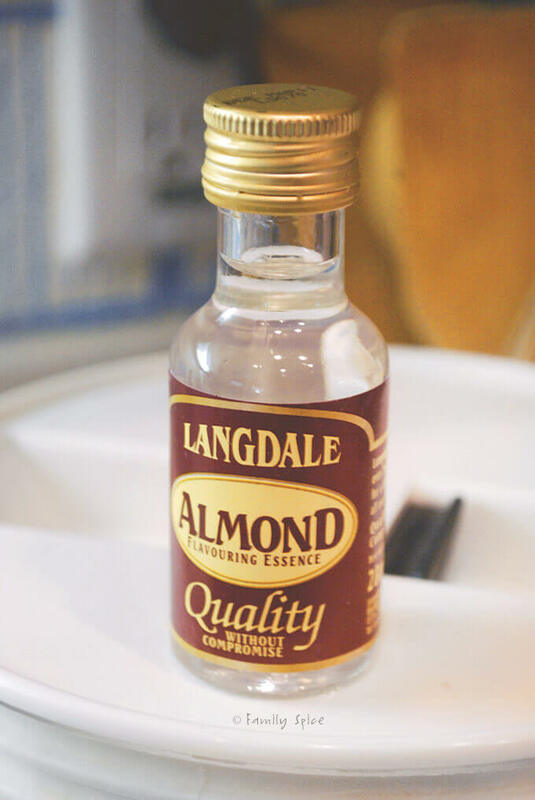 Bake for 25 to 35 minutes, until the tops are brown and a toothpick comes out clean. Remove from oven and allow to cool in pan for 15 minutes. Remove cupcakes from the pan and allow to cool on a cooling rack. 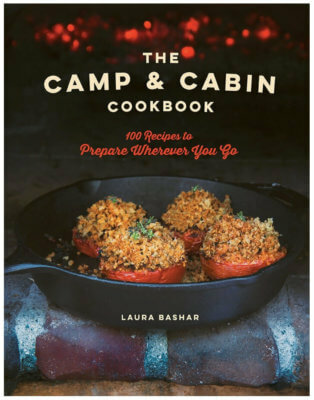 Cooking Tips: Don't have buttermilk? Substitute on cup of buttermilk with 2/3 cup of plain yogurt and 1/3 cup milk. We obviously must teach our men to appreciate desserts as we do!